If the bill becomes law, it could set policy for the rest of the nation. 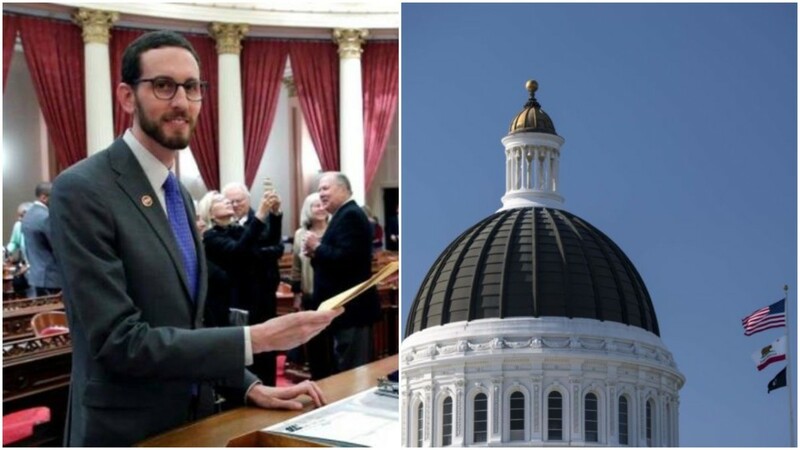 Last month, California State Senator Scott Wiener introduced bill SB-822, which would extend net neutrality protections throughout the state and strike a major blow to the FCC and its chairman, Ajit Pai. Today, the bill received a hearing from the State&apos;s Energy, Utilities, and Communications Committee and made it past the first hurdle before it proceeds to a vote on the Senate floor. 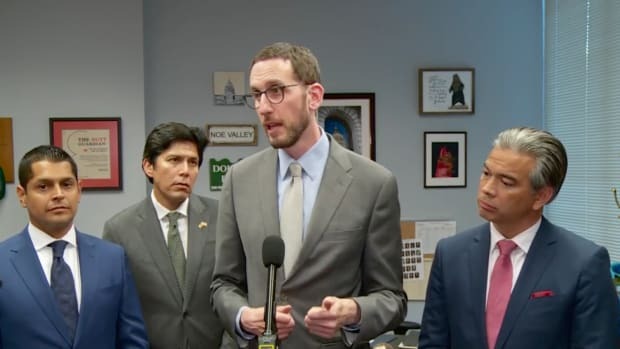 "Free and open internet is critical to our democracy," Wiener said, flanked by Stanford professor Barbra van Schewick and Cogent Communications CEO Dan Schaeffer. "Without strong Net Neutrality protections, we seriously risk an internet manipulated by ISPs for economic gain, slow lanes and fast lanes depending on how much a website pays, economic inducements to use an ISP&apos;s own services over other competitor&apos;s services, and so forth." Van Schewick, who collaborated on the bill, argued that because the FCC abdicated their right to adjudicate on Net Neutrality-related issues after voting to strike it down, and since the federal government has offered no preemptive bills or measures, then the FCC cannot potentially cause trouble for California, adding, "An agency that doesn&apos;t have the power to regulate doesn&apos;t have the power to preempt." However, big cable companies have attacked and lobbied against the bill over the past month. In attendance to speak against it were AT&T Vice President Bill Devine and Carolyn McIntire of the California Telecommunications and Cable Association, who argued that the bill was unnecessary in light of existing laws, would cause confusion, and drive up costs for consumers. "The bill&apos;s supporters...did not raise a single unchecked violation of law to justify the need for this legislation," Devine told the committee. 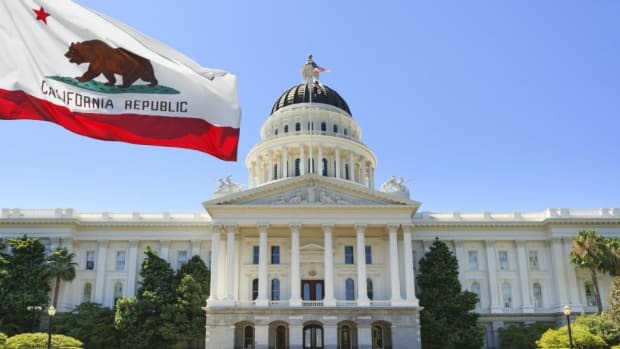 "This bill is built upon speculation that somebody, somewhere, sometime in the future might violate Net Neutrality rules, despite the authority of the California Attorney General and federal enforcement mechanisms." 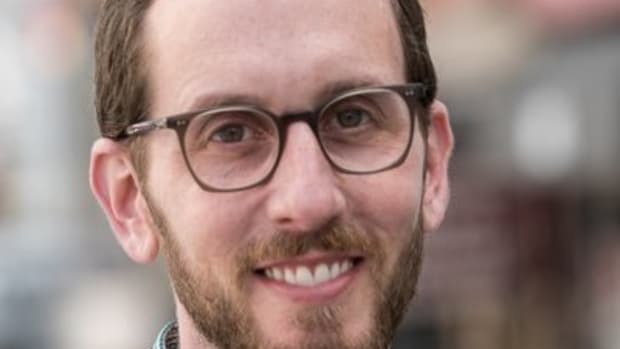 Most of the debate over the bill concerned the issues of zero-rating and interconnection, which Wiener, van Schewick, and Schaeffer all stand against. Zero-rating is a practice that ISPs have experimented with in the last few years, which allows users to access ISP-sponsored websites or applications that don&apos;t add to their monthly data cap, as opposed to sites that would - like if you used AT&T&apos;s video streaming service instead of Amazon&apos;s because AT&T&apos;s didn&apos;t add to your data. 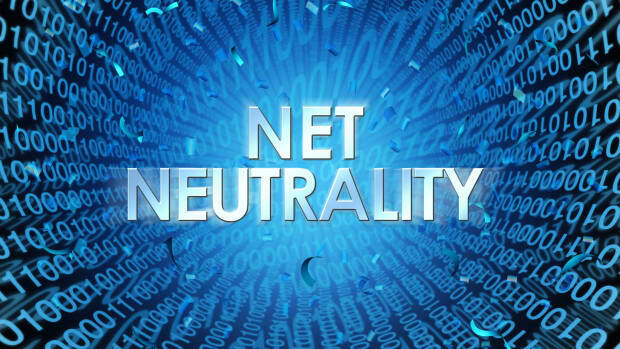 Interconnection, which was a big factor in the 2014 Open Internet FCC rules, is the way ISPs enter into agreements to provide you your content. In 2014, Netflix suffered an intense slowdown due to an interconnection dispute between its primary ISP, Cogent, and last mile providers, companies like AT&T and Comcast that are responsible for getting their data directly onto your computer. 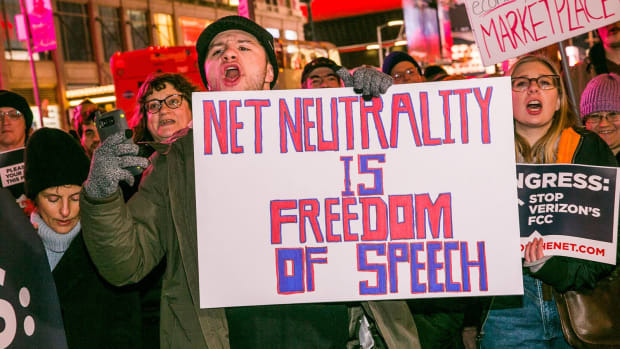 SB-822 would seek to ban interconnection which violates Net Neutrality rules, like that one did. While defending the bill, Schaeffer accused Devine and AT&T of intentionally blocking traffic, saying, "They had an interconnection agreement with Cogent [which] they violated...when they felt they could. They’re trying to block their customer’s full access to the internet and forcing large-content providers to enter into direct connection agreements that are at higher prices than the competitive market allows, and they can do that because of their monopoly relationship with their customer." Monopolies which allow certain cable companies to dominate given areas of the country, leaving no room for competitors, also arose in discussion. "Comcast has bought back $16 billion of its own stock in the past two years," van Schewick said. "If they took that money, they could deploy fiber networks to 80-160 million people in the United States. The problem is not that our ISPs do not have the money deploy this infrastructure, it&apos;s that there isn&apos;t competition." She added that as a resident of Silicon Valley, she has no choice but to use Comcast. Many on the committee, and many civilians who voiced opposition to the bill, worried that putting checks on practices like zero-rating would drive up internet costs for rural Californians, assuming that if ISPs can&apos;t charge us extra, then we would all have to pay more no matter who we are. They also ignored the community-based broadband projects going on through the state to provide internet to low-income users. After the debate concluded, Committee Chair Ben Hueso called for a vote which ended in a 4-4 tie. He upheld the vote until absent members had the chance to weigh in. Once they did, the bill passed with six Senators voting "aye." The schedule for a floor vote has not been revealed. If you live in California and you want this bill to pass without cable companies watering down its language, here are some numbers you can call. 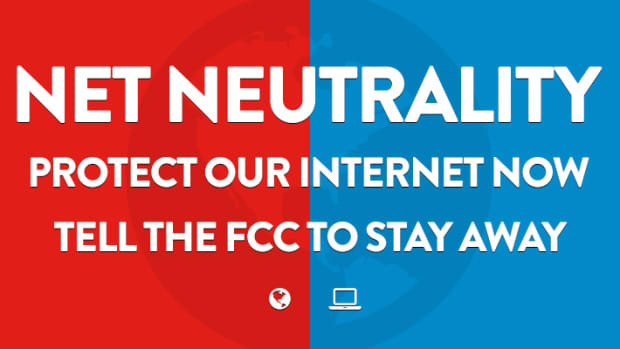 We may not be able to save Net Neutrality nationwide, but if we save it in California, we can give other states a model to go off of in protecting our right to a free internet. 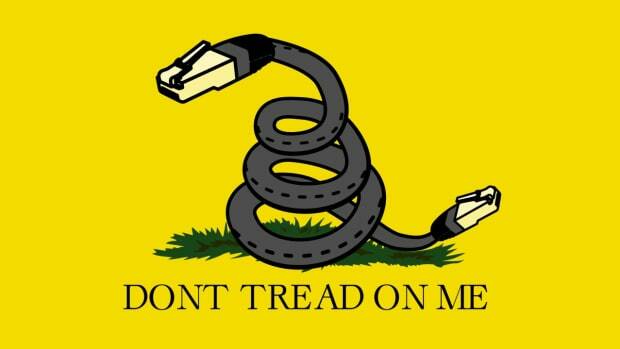 The FCC Just Voted to Gut Net Neutrality. Here's What You Can Do.